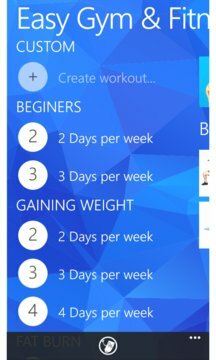 If you want to do fitness and gym and if you set a goal to gain muscle mass, lose weight, become stronger or just tone up, the Easy Gym & Fitness application will be your unexpendable assistant in that. The main aim of the application is simple: to provide you with all information required for the achievement of the wanted results. 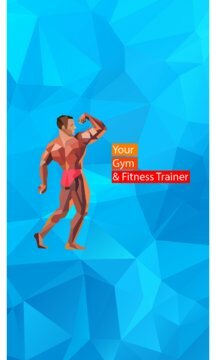 Choose the most suitable exercises from those in the application, read the correct technique, and industriously train to achieve a good result. All exercises were developed by professional fitness coaches and make it possible to achieve the required result within a short period of time. For the convenience of use and information perception, each exercise has a description of the technique and quality animation of the process.